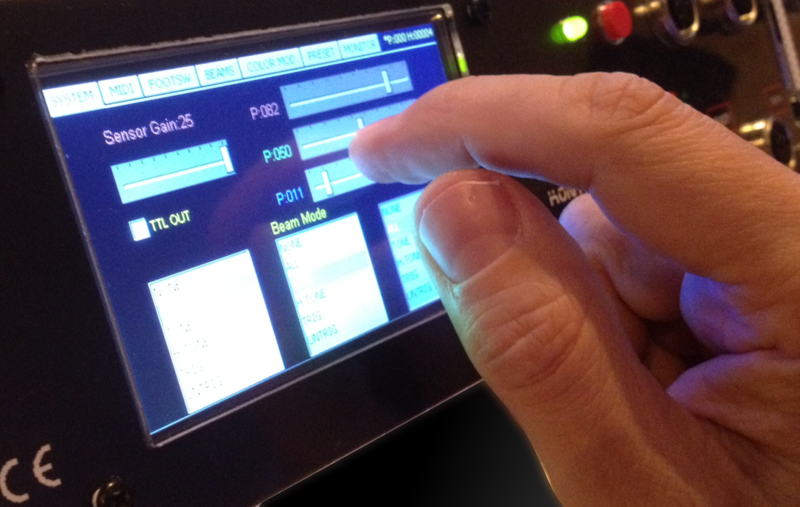 Combining all the 'Goodies' that the EVO Laser Harp offers along with a pro RGB laser, our Laser Harp system has all the features and output required for a professional performance and show. 3 Color RGB ILDA Laser included. In-built UltraSENSOR™ (unaffected by ambient light). EmberLight 1W RGB Laser with top mounted projection window. 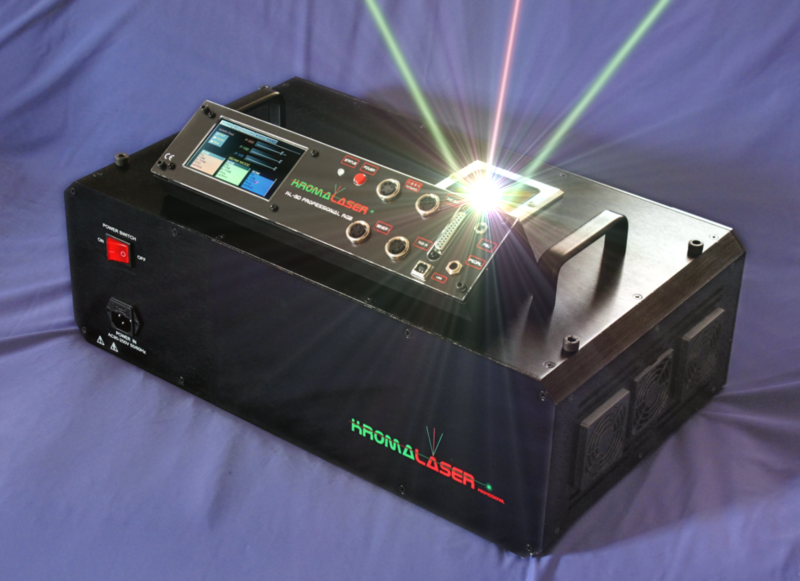 Please contact us if you need a more powerful laser for your system.